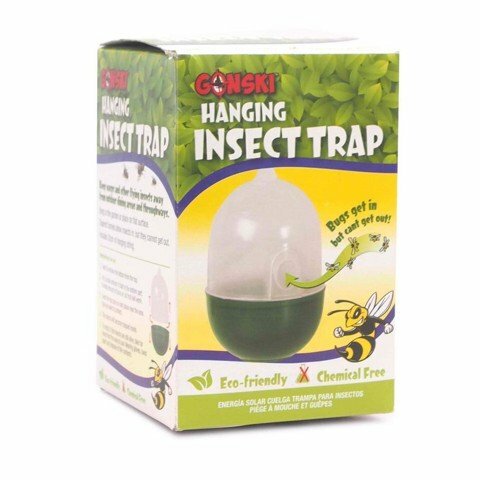 Insect Trap Hanging. 12.5 x 8.5cm. Frosted Top and Green Bottom. PP. 60G Packaging: Colour Box.